I was planning on posting these genre-specific “best of 2018” lists WEEKS ago, but… alas, time has slipped away from me. Better late than never? Today, let’s talk about my favorite ROMANCE reads of 2018! Note: These are not only 2018 releases, just books I READ in 2018! All of these are books I gave 4.5+ stars in 2018. These are in no particular order! Let’s go ahead and get this one out of the way, because you all already knew it was coming, right?! 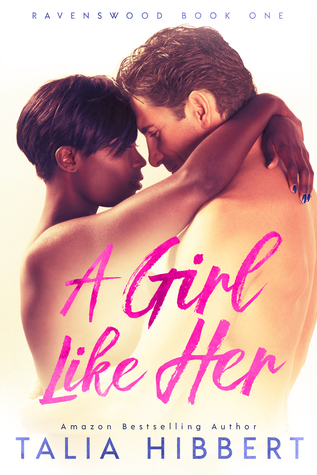 Though I’d always loved adult fanfics and romantic contemporary stories, I never got into the actual romance genre until 2018, and this book was what made me realize I’d been incredibly unfair to all of those books I picked fun at for their risque covers and sometimes cheesy titles. Talia Hibbert showed me the way, and I’ll never be the same again. 😍 Seriously, I love this book so much I reread it again last month and enjoyed it just as much the second time! It has own-voice rep with a fat, black, autistic heroine, and the hero is modeled after Chris Evans. If that doesn’t convince you, I dunno what will. This is another one that I feel like I never shut up about, and you know what? NOT SORRY. This book has some of the sweetest, softest, most agonizingly precious slow-burn I’ve ever seen, and the two men (because, yes, it’s an m/m romance!) are both SO lovable. Oh, did I mention it has an age gap romance? And lots of taboo? And the older man is demisexual, Romanian, and a BABY GOAT FARMER??? Let’s just go ahead and assume, for all intents and purposes, that every other installment in this list will probably be a Talia Hibbert book. Just to, you know… set the expectations straight and all. Fat, black heroine. Bisexual hero. Rebellious royalty. “Oh no, we have to share a bed but we’re TOTALLY not falling for each other!” scenes. I mean… this book has everything I wanted it to have and Cherry and Ruben are the actual cutest. I know Christmas is now, uhh… 11 months away, almost? But that shouldn’t stop you from picking this cutie up, honestly, because WOW, it is so atmospheric and wintry and precious and cozy and I loved it endlessly. It’s just a novella, right under 200pg long, but it still packs a killer slow-burn? And the hero is basically John Thornton from North and South, which, I mean, have y’all seen the 2004 BBC miniseries? I basically pictured Richard Armitage through this entire novella. Good times. Let’s keep that Christmas train a-rollin’ and pop back over to Talia Hibbert for a second, yeah? 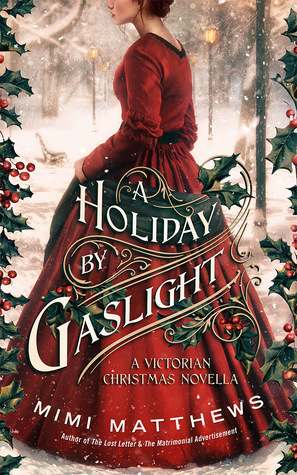 This is a super swoony Christmas novella featuring another fat black heroine (are you seeing a trend? Because I am and it’s AWESOME) and a super brooding, grouchy tattoo artist hero (who is, naturally, a molten little lava teddy bear underneath). Oh, and there are some HELLA lovable queer side characters who I am DYING for Talia to write full stories about. I’m gonna be honest, I low-key hate this cover and title, and since I’m definitely one of those readers who can admit to being guilty of judging a book by its cover (literally), I wasn’t sure I wanted to check this out until Sionna raved about it. WOW, am I so glad she did, though?! 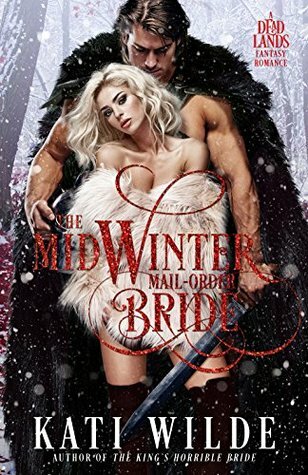 Could anyone make a “best romance of 2018” list without including this bestseller? Nah, didn’t think so. It wasn’t my #1 fave of the year, but it was high on the list. In case you (somehow) didn’t know, it features an autistic heroine and a biracial half-Vietnamese hero, and the autism rep is own-voice (I tried to find out if the Vietnamese rep is also own-voice, but couldn’t find confirmation either way—anyone?). It’s steamy and swoony and mostly really sweet and lovable and fun. I was torn between this or Damaged Goods for my final Talia addition to the list, but finally had to go with this one because 1) receiving a Talia Hibbert ARC literally made my year, and 2) everyone needs some smutty werewolves in their life, tbh?? Seriously, though, I don’t recommend this as anyone’s first Talia book, because it’s very tongue-in-cheek and silly and over-the-top and might give you a false impression of her usual writing, but I DO 100% recommend this if you’re in the mood for something hilarious and ridiculous and fun. Last but not least, I finally read my first Mariana Zapata title after having been recommended her books many times, and I’m so glad I started with this one because it was 100% on brand for my taste. It mostly takes place through emails and IMs (which I love), and it involves 2 “strangers” falling in love via the magic of the interwebs (which I also love), and it’s slow. burn. as. HELL. (which I love) Literally my only complaint about this was that there were moments where I wanted to climb into the book and scream at the characters for not getting together already, but it was so worth the wait and they were precious. That’s it! Those were my 10 favorite romance reads of 2018. The only one I’ve read from this list is The Kiss Quotient and I adored it with everything I am! I read one of Mariana Zapata’s books once, I think it was the Wall of Winnipeg and me. It was good, but slow extremely slow burn romance isn’t that much of my thing. The Kiss Quotient was sooooo freaking good! I can see how that insanely slow-burning romance isn’t for everyone, though. 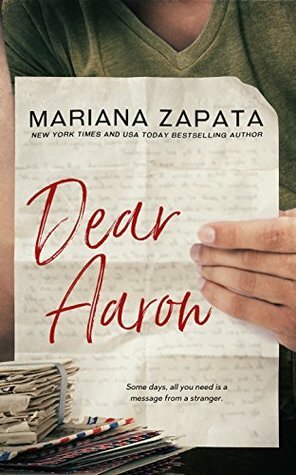 I have no idea if all of Mariana Zapata’s books are like that but I know Dear Aaron definitely was!! Oh yeah! 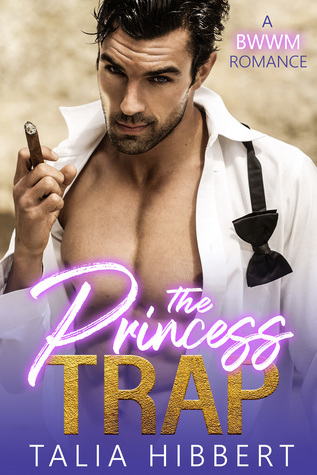 Mariana Zapata’s books specialize in slow burn romance. I have Merry Inkmas sitting on my kindle waiting to be read! It’s going to be my first Talia Hibbert, so I’m stoked to see you love her work so much. My first Talia Hubert Book was Merry Inkmas which I loved and my first Mariana Zapata book was Rhythm, Chord and Malykhin which again I loved. I definitely want to read more by both of these authors. I will definitely be reading more of her books. Love this list so much! 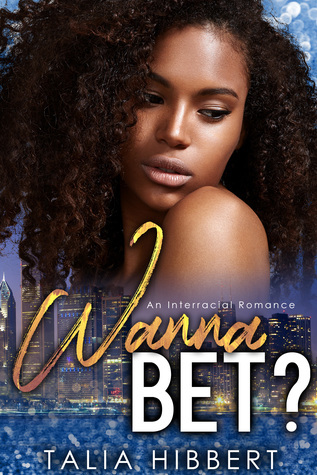 I’ve read a few of Talia Hibbert’s books and loved them, and have a few more on my kindle I haven’t read yet but I know I’ll love when I get to them. 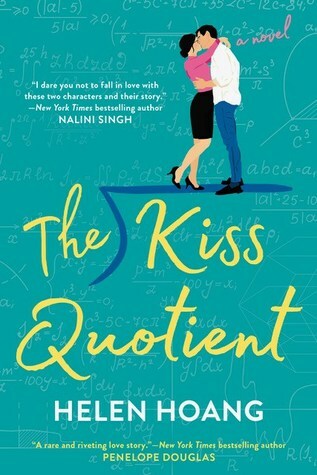 Also The Kiss Quotient is one of my fave books of all times now, and I can’t wait to reread it before The Bride Test comes out. I’m so happy you’ve enjoyed Talia’s work so much! She’s so talented and honestly such an amazing human being. ❤ And yesss to The Kiss Quotient! I've also considered re-reading it before The Bride Test! So the only book I’ve read on this list is The Kiss Quotient, which I adored! But I’m super happy to say I now have a whole bunch more books to add to my TBR! I’m especially getting the sense that you might recommend I try out Talia Hibbert for some reason. Don’t know why. 😆 It’s funny because after seeing a post where you mentioned A Girl Like Her (possibly in a wrap up) I started seeing it EVERYWHERE on Insta! So it seems like the hype is finally catching on! Hahaha GOOD, I’m glad the Talia Hibbert hype is catching finally! 😂 I hope you enjoy her books if/when you give them a try!! So you are saying I should read Talia Hibbert’s work? 😂😂😂😂😂AND YAY TO YOU FINALLY READING MY QUEEN MARIANA ZAPATA!!!!!!!!!!!!!!! THIS MAKES ME SO HAPPY AND I LOVE HOW YOU CHOSE TO START WITH AARON AND RUBY! MAH HEART AND SOUL. THE POM POMS OF MY LOVE CHEER FOR YOU! Ummmmm YES. 😂 Yes 100%. And Dear Aaron was so precious!! I’m honestly a little scared I won’t love anything else of hers as much as I loved that? 😭 What should I read next?! I tried From Lukov but only got a few chapters in before putting it down because… sigh. I just don’t like Jasmine?! Which Hibbert book should I consume first?! YAS!!!!! Super stoked to see what you think of Aiden and Vanessa! I really did! 🙂 thank you. I hope you love The Kiss Quotient!